It may sounds hackneyed, but before sharing this week’s list, I wanted to take a moment to say thank you to every single person who has written a Guest List for Mother of All Lists. Being able to share these raw, personal unique insights into people’s lives is such an honor. Over the last couple of years I have laughed, gasped and (mainly) cried at the remarkable journey’s people have been on. It’s really made me appreciate how much every person, no matter who they are, has a story. Not only that, but that their story is always valuable and worth sharing. 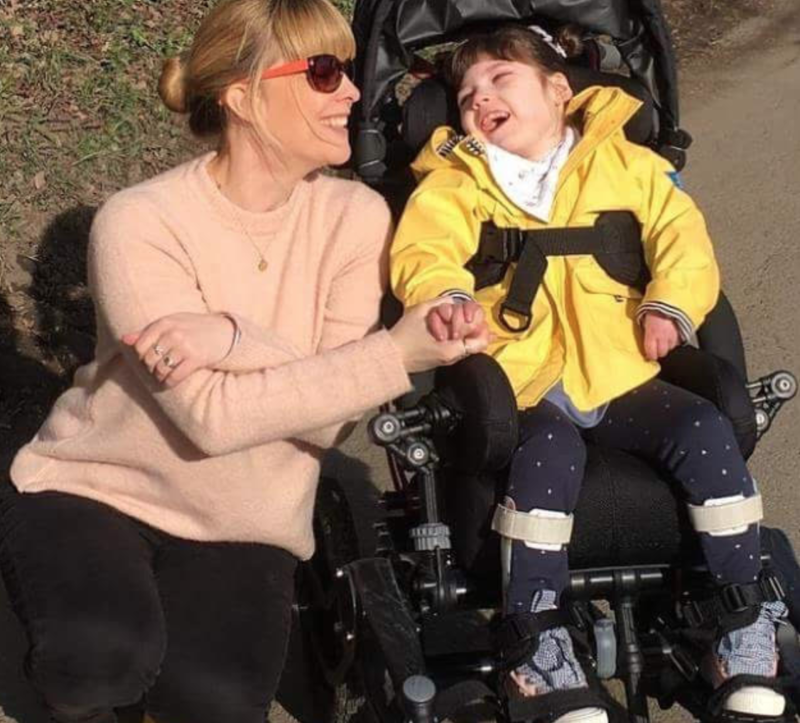 My daughter, Elin, was born following four years of fertility treatment and a successful round of IVF, with a catastrophic brain injury, or as we came to know it ‘Quadriplegic Cerebral Palsy’. This occurred due to a prolonged starvation of oxygen at some mysterious point during my labour. 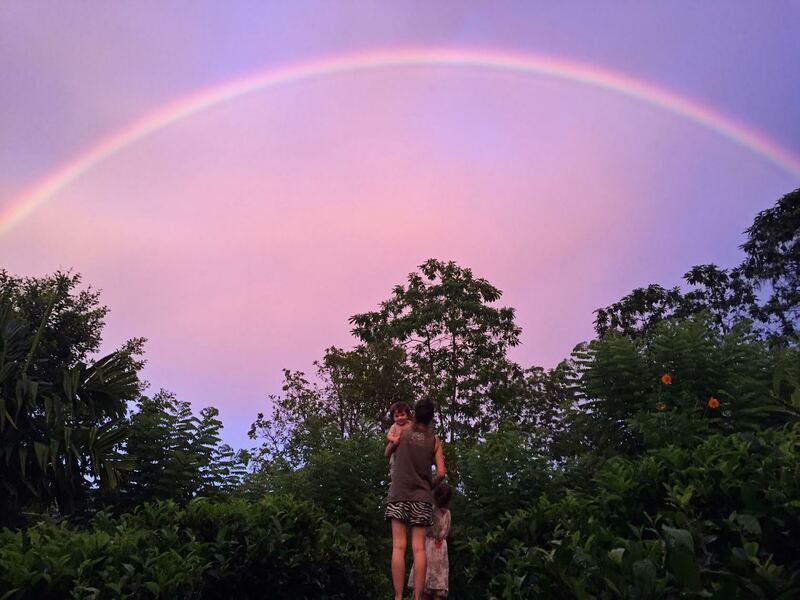 We had no warning after what was an uneventful full term pregnancy, no idea that everything we planned for and thought we knew was about to be turned upside down and inside out. 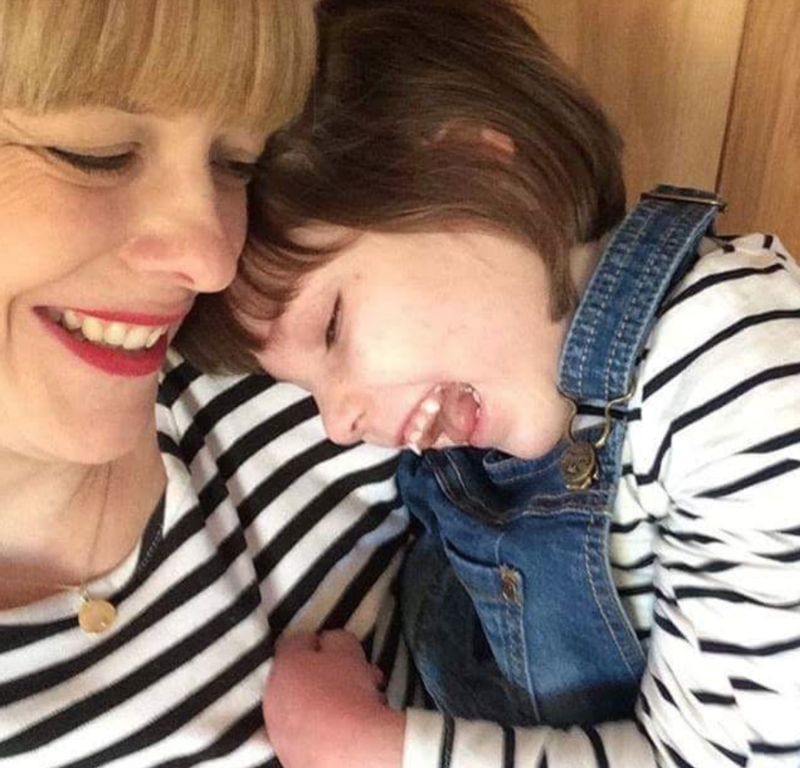 This is my list, highlighting just some of my experiences of life since our miracle daughter was born. Elin was born ‘flat’ in July 2008. Her Apgar score was 0. She was my first baby. I was 26 years old. This was until I became really annoyed by someone in the room who was desperately screaming and pleading. It took me ages to realise it was me. 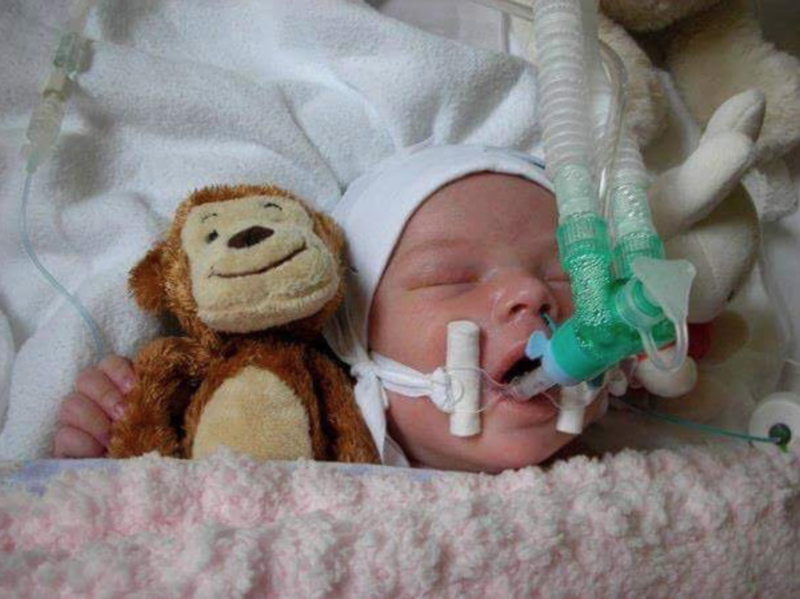 Before they whisked Elin to Special Care ICU they told us we could quickly look at her. My husband pleaded with me to look at my baby but I wouldn’t. I thought that if I looked at her I would love her. I didn’t want to love her because I thought she was going to die. This was massively stupid. I loved her from the moment the two lines popped up on the pregnancy test- who was I kidding? I should have looked. It’s my biggest regret. Not holding Elin until she was 11 days old, due to the spaghetti junction of wires and tubes keeping her alive, is something I struggle to think about to this day. I have her baby ID bracelet and other things from this time sitting in a box that I still cannot open. I felt like the biggest failure of all time. Barely a Mummy yet and already failed. I couldn’t keep her safe. Millions give birth safely each day and yet I couldn’t even manage that. I felt like I’d let Elin down in the worst possible way, as well as my husband and my family. I don’t think this feeling will ever fully go away. 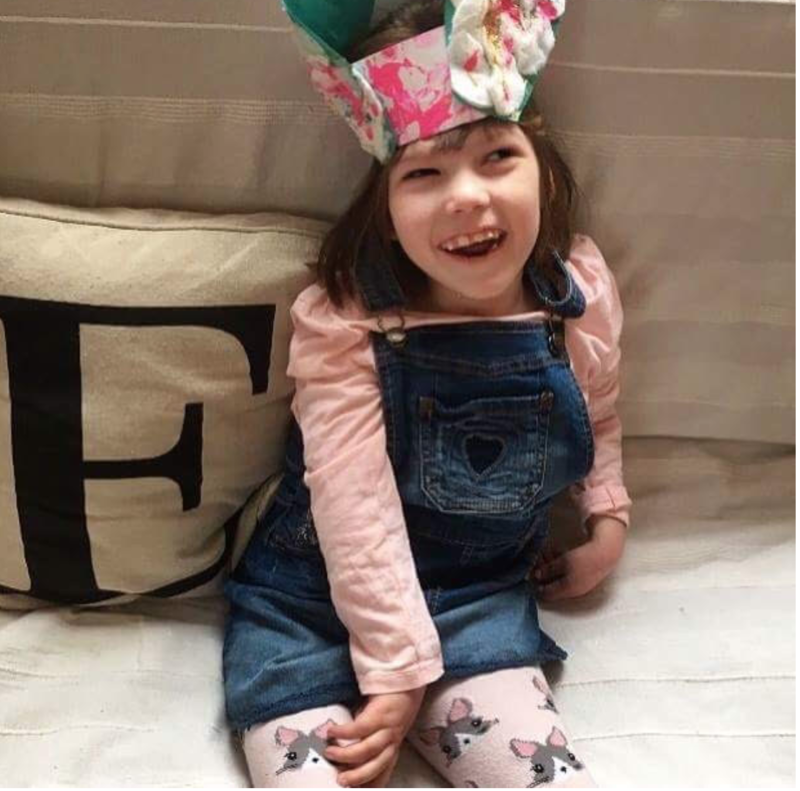 After four long weeks including complications such as the development of seizures due to the brain damage, Elin was allowed to come home. We were exhausted, numb, reeling from shock and buzzing with medical information. Not the homecoming I had spent four years dreaming about. Things at home were not easy. Elin had lost her swallow reflex and had to be fed through a tube which I had to learn to insert into her stomach via her nose. If I got it wrong I could feed into her lung and kill her. Absolutely NO PRESSURE then! 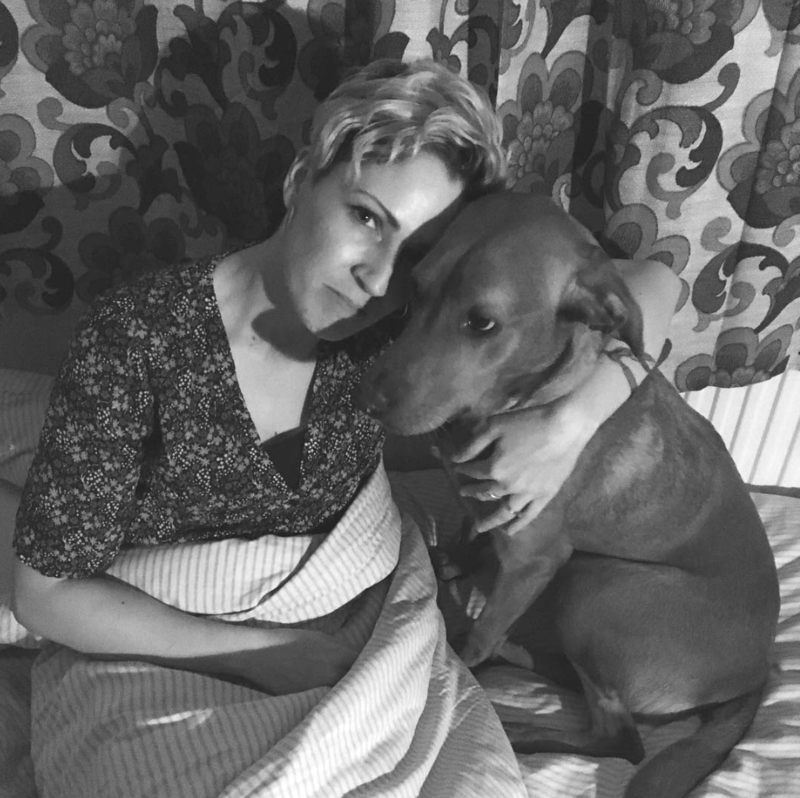 She had horrendous reflux and seizures and cried for about 20 hours a day. We were in and out of hospital. Each cry pierced our hearts and slowly suffocated us. Each time her face twisted in agony, we felt like part of us was dying. At five months old, a Neurologist ordered a brain scan. He sat us in an office and asked if we wanted to know the full extent of what he had found. We said yes and in my head I walked over to him and punched him, hard. Of course I didn’t ‘want’ to know. But what choice did we have? He pulled no punches (unlike me, in my head, to his face). She would never walk, talk, eat, understand much, see properly or move with any real purpose in any way. The brain damage was too severe. She would be susceptible to regular infection and in and out of hospital all the time. She wouldn’t, he said, ever be a ‘thinking person’. The floor disappeared from under us. I felt my heart shatter into a million tiny pieces. We were broken. I cried until I dehydrated and couldn’t get out of bed or function for days. What followed was a period of intense grieving. Grieving for the daughter we lost the day she was born. Grieving for what would never be, our hopes and dreams of parenthood, grieving for the life our little girl so deserved, the life that had been robbed from her in the moments of her birth. Accompanying this grief was massive, all consuming guilt because Elin had not died. She was still very much alive and this grief felt like a betrayal of her. It was an awful, complex, gruelling, confusing and shattering time. I have become an unwitting medical expert who was terrified of hospitals in another lifetime. Maybe I’m not quite up to Nursing standard yet but I reckon I could write a few realistic scripts for Holby City! Our house resembles a specialist equipment warehouse. You can’t move without tripping over a standing frame or physio roll. Elin is fed through a gastrostomy now- essentially a hole in her stomach. This sounds gross but is actually a godsend- we can ensure she keeps up her fluid intake on hot days, we know she’s getting all her meds and nutrients and I never have to fight with her to eat her broccoli. Woo hoo! It also saves loads on food shopping and washing up. Result. Although, when she was little I would have given anything to have been on Team Breastfed or Team Bottle. The fact that I couldn’t do either means this particular debate has never held much water with me. Fed is best. If you’re doing it in any way other than a tube stuffed into your baby’s stomach then believe me you’re winning. I need a P.A. Elin’s appointment schedule for the past nine years has my calendar looking like Banksy has been at it. My husband largely ignores the calendar and treats me like a human version of Siri instead, to which I respond with the utmost loving patience of course (ha). My head is so full of dates, facts, figures and meds doses that I reckon my brain could give Stephen Hawking’s a run for it’s money in the information overload stakes. As Elin slowly began to heal, so did we. The darkest time in our lives slowly gave way to light. Elin learned to smile and learned to laugh. She hasn’t really stopped doing either ever since. Material objects are meaningless to her, she teaches us so much about the human soul. She is incredible. 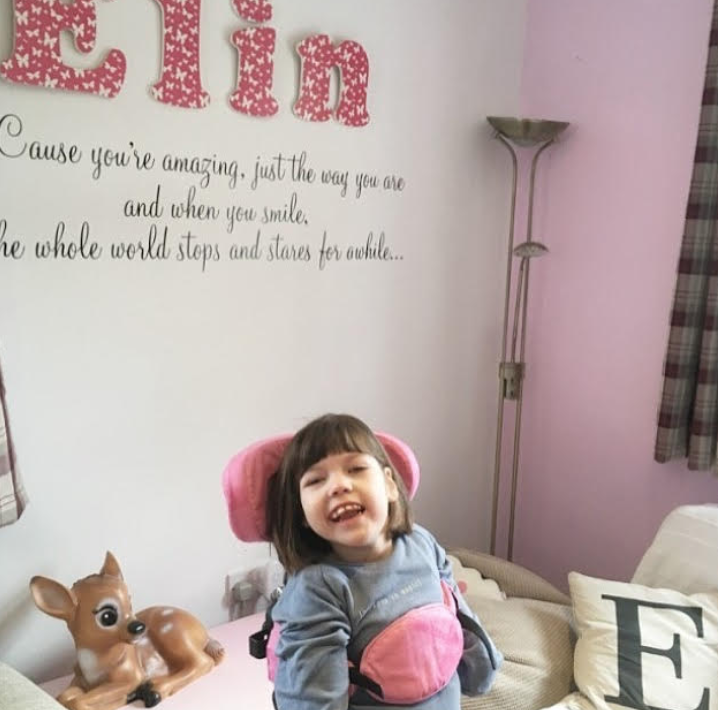 Elin attends an amazing SEN school and is learning to hit switches, activate toys, indicate choices and other rudimentary forms of communication. She loves it there and is loved. We are forever in the debt of the amazing professionals that surround her every day. I wish the Neurologist that dark day had told us what Elin would do, instead of what she wouldn’t. That she would challenge every ideal we ever had and turn our priorities in life upside down (for the better). That she would be joyful and happy and beautiful. That she would unite family and bring friends and even the community together with her incredible spirit. That she would show us what pure, unconditional love truly means and inspire our attitudes to life in general. That every times she grins when she hears her Daddy’s voice, or laughs when we blow rasberries on her stomach or she hears a favourite song our hearts burst with pride and love. I wish this is what the Neurologist had told us. I will never stop being grateful for what she has brought to our family and most of all for making me a Mummy. “We must let go of the life we had planned, so as to live the life that is waiting for us”- Joseph Cambell. This is the most inspiring story I’ve read for a long time. You are incredible parents and your daughter is gorgeous, captivating and truly heroic. Thank you for sharing; I wish you all the joy in the world. Gosh, this is just beautifully inspiring. So insightful and wonderfully written. Thank you.